Tom Lohr is an avid home DYI enthusiast. He prefers to spend the money he saves on new tools. Note: Sweeping a chimney requires accessing the roof of your house, an undertaking that can lead to injury if not done properly. My house has a flat roof, which is far less riskier than accessing a pitched roof. 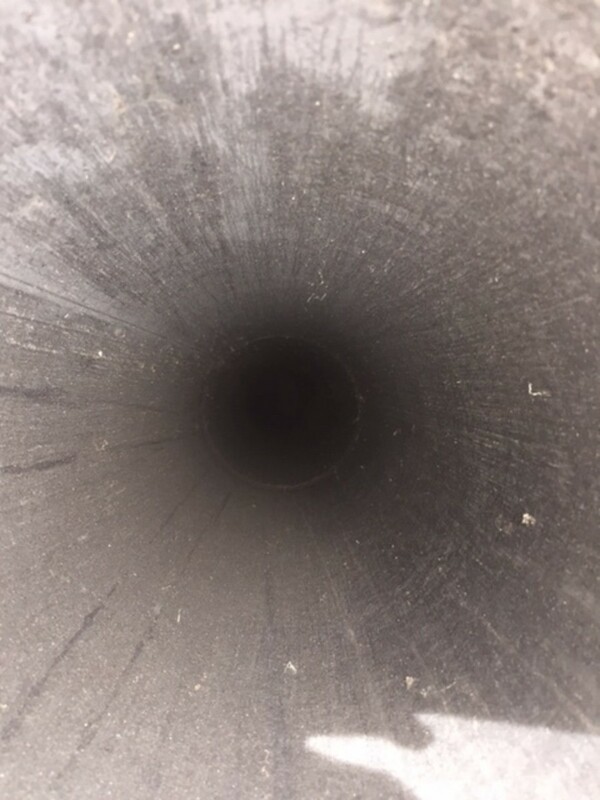 If you are not comfortable at heights, or have no way of securing yourself on a pitched roof, then chimney sweeping should be done by a professional sweep. 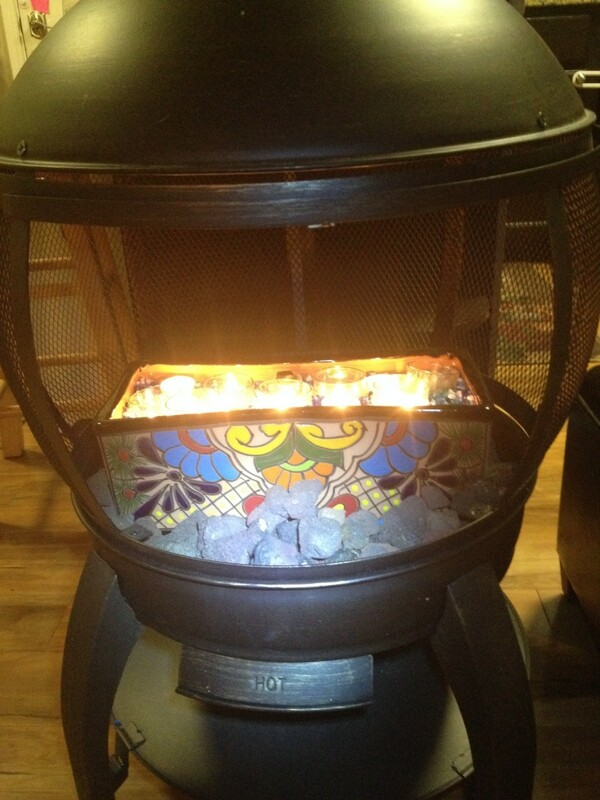 If you live in a home built within the last few decades chances are you have a fireplace that uses a metal flue. 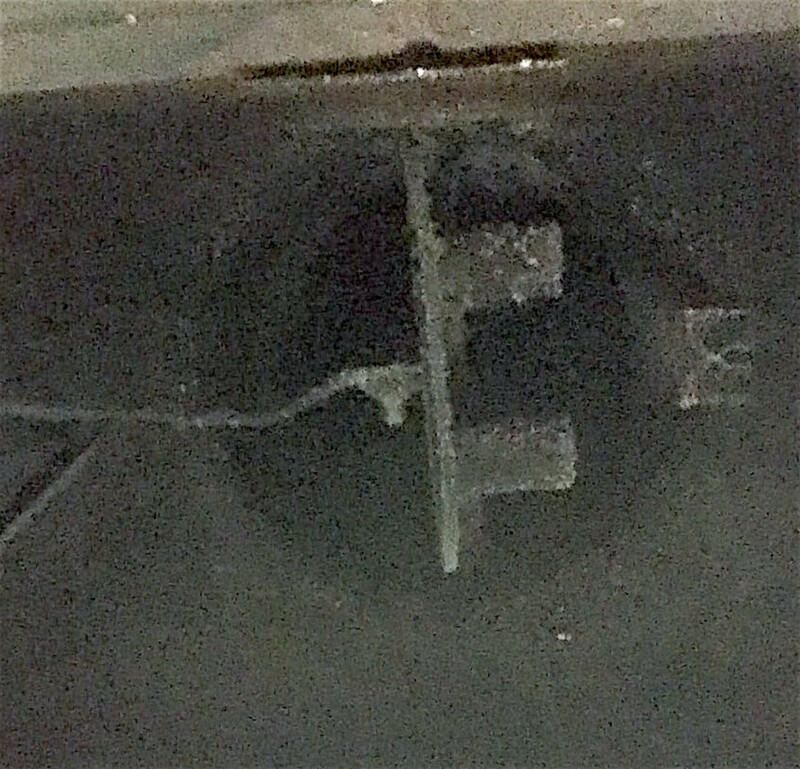 The tube runs vertical from your fireplace damper and protrudes through the roof. It is capped by a screened spark arrestor. 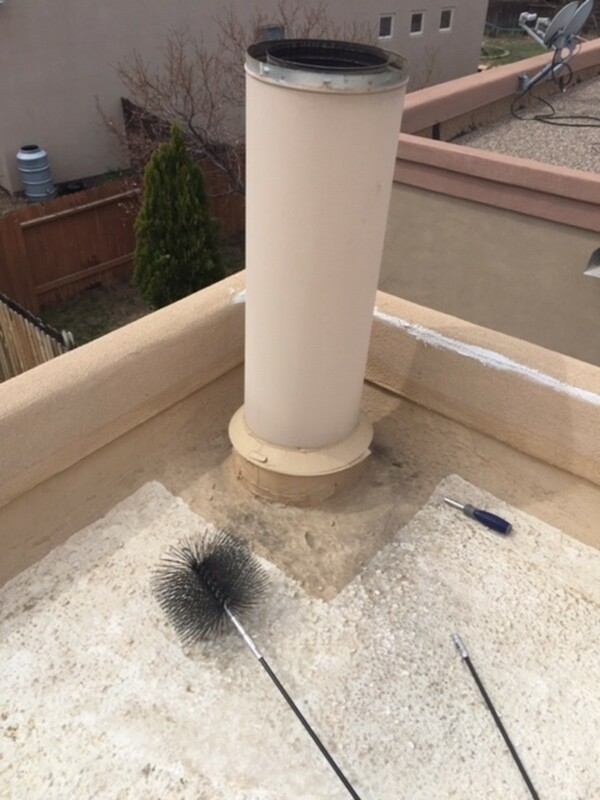 Sweeping this type of chimney is as simple as removing the cap and using a chimney brush to scrub the inside. Accessing the roof is the hardest part of the task. You will need a ladder long enough to safely access the roof. 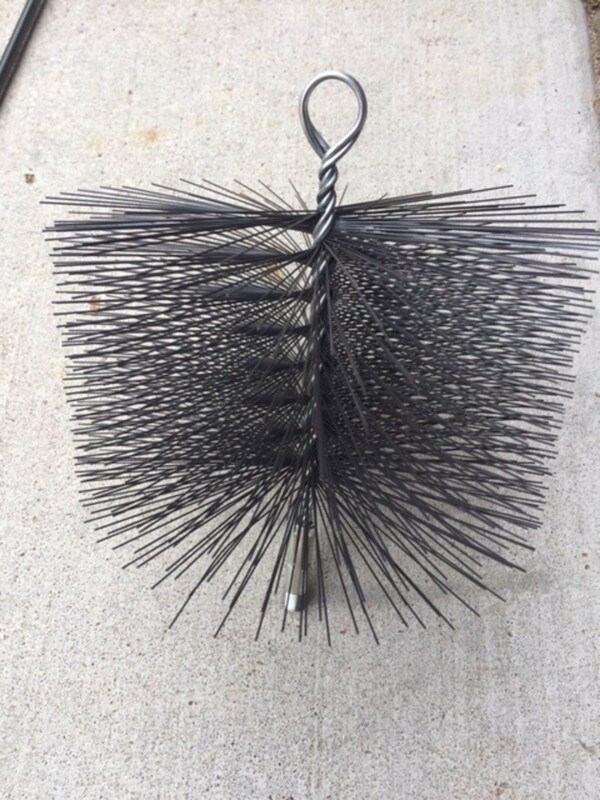 A chimney sweep brush that fits your chimney. Chimneys come in numerous diameters, and a few are rectangular. 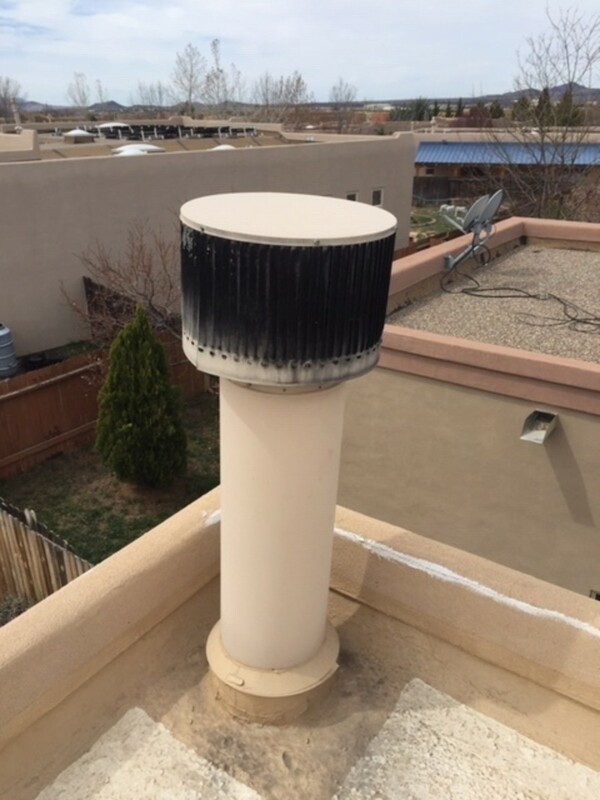 Measure your chimney before purchasing a brush. You can get one at most home improvement stores. 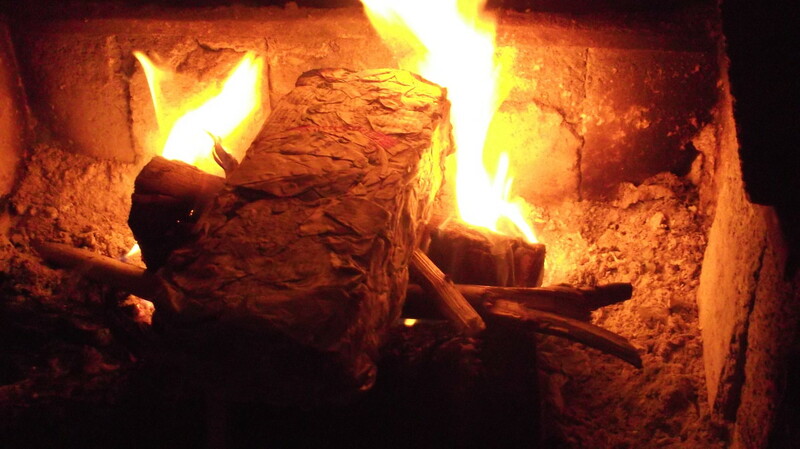 They tend to be in short supply in the fall, just as people are getting their fireplace ready for winter. 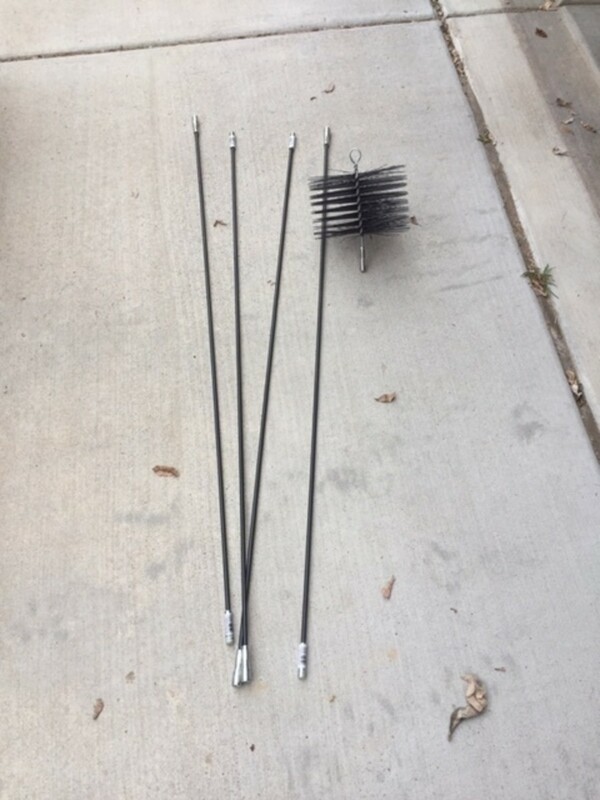 Sold separately is a multi-piece rod that has three or four sections that screw together and allows you to push the brush up and down in the chimney. The brush screws onto the end of the rod. Several large trash bags and painters tap are needed as well. A screwdriver or wrench that fits the screws or bolts that hold the spark arrestor cap to the top of the chimney. 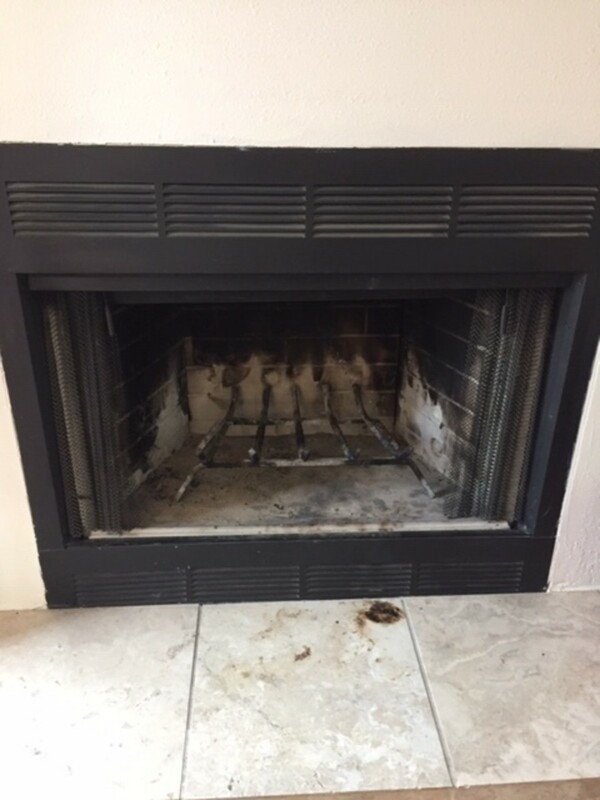 The soot you sweep from the chimney will fall into the fireplace. Having the damper open will let it fall freely. Otherwise, when you are finished sweeping, you will have to open the damper and take a soot shower. Soot is diabolical. It is a fine, black, dust-like residue that, if it escapes the fireplace, will land on and ruin any fabric furniture it lands on. 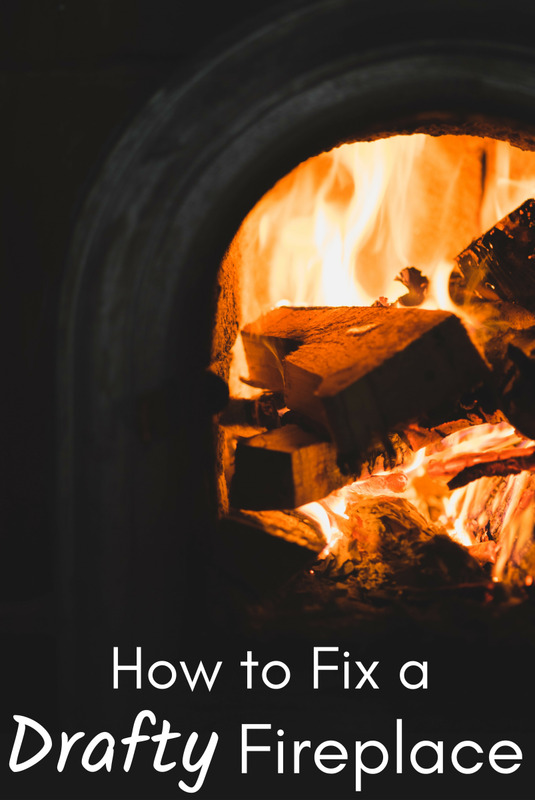 Sealing the front of the fireplace is key to making chimney sweeping a successful home project. 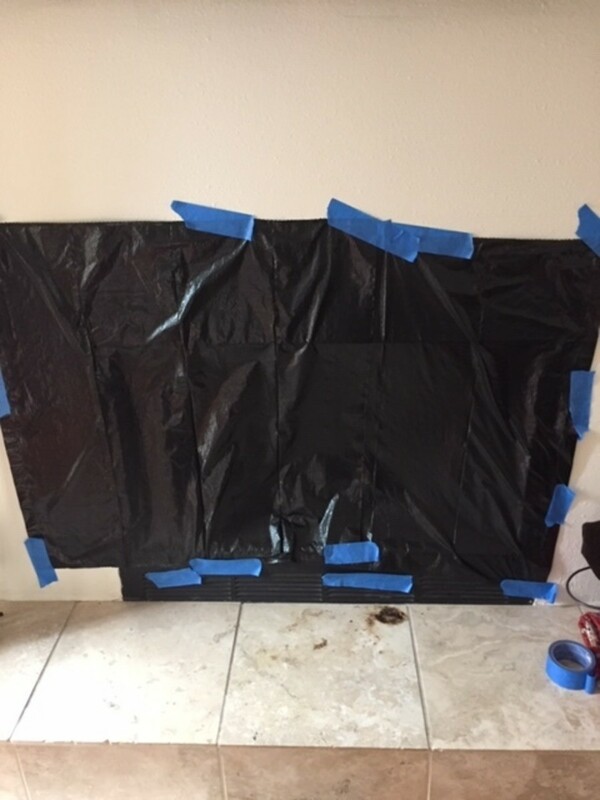 Two large garbage bags are usually enough to cover the front of the fireplace. Secure the bags with painters tape. It is worth repeating that climbing ladders is one of the most common causes of home injury. 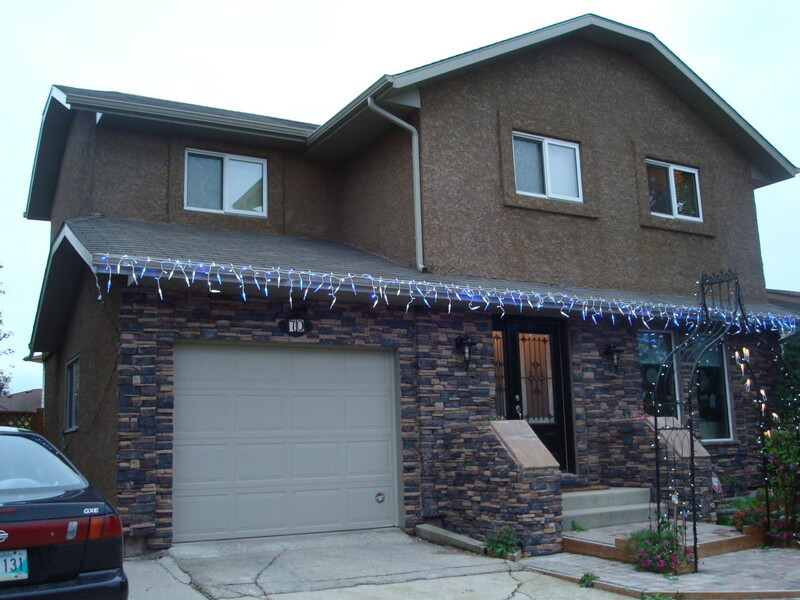 If you are not surefooted on a ladder, have a professional sweep your chimney. Once on the roof, use the screwdriver or wrench to remove the spark arrestor. Remove the cap and set it aside, or if the pitch of the roof prevents this, take if off of the roof and set it aside. Assemble the number of sections of the rod that is long enough for it to reach the damper at the bottom of the chimney. Leave enough rod to grab onto with both hands. Screw the brush onto the end of the rod. Insert the brush into the chimney and run it all the way to the bottom and then back up to the top. Repeat numerous times (at least 10). Remove and disassemble the brush and rod. Replace the spark arrestor cap. Climb down from the roof. 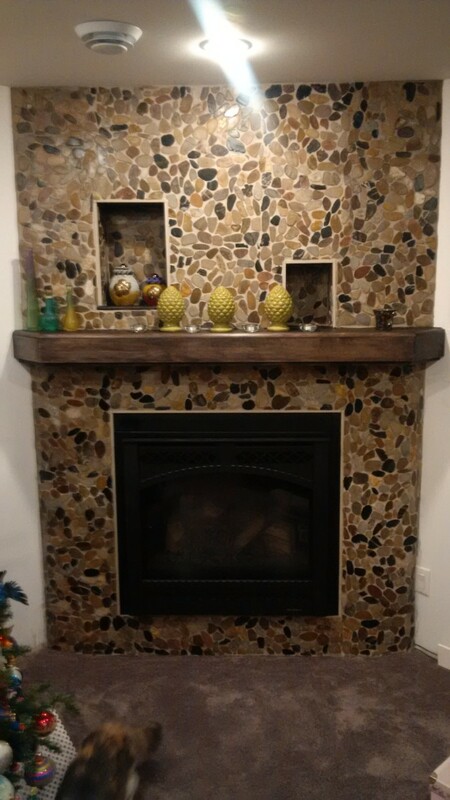 Wait at least 30 minutes before removing the cover from the fireplace. 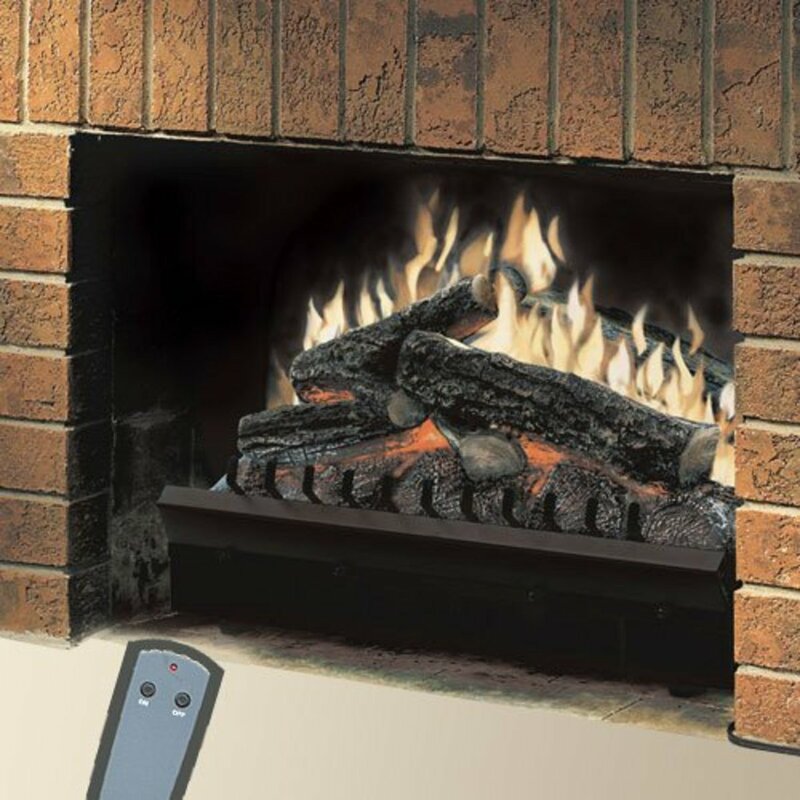 This allows the soot to settle rather than drifting through your house. If you have a large amount of soot, shovel it into a bag and place in the outside garbage. A small amount can be swept up with the fireplace broom. 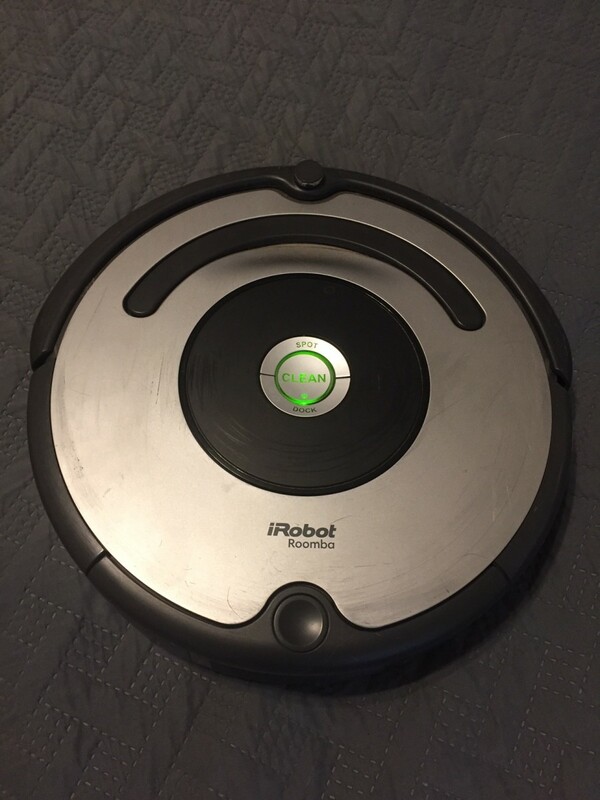 It is not recommend to use a shop vacuum or indoor vacuum. The soot can easily clog the filters in both, and if there is a malfunction, it will spew soot all over your living room. 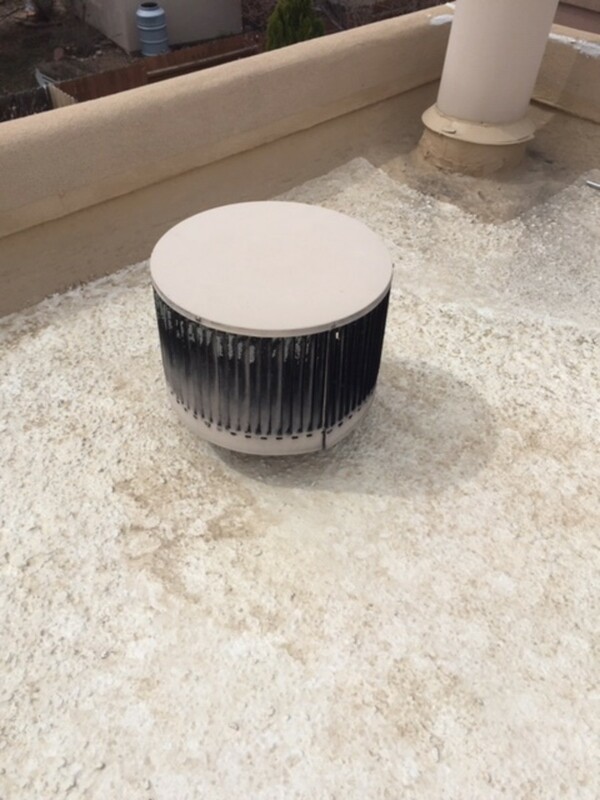 Chimney sweeping is a home maintenance chore that should not be ignored. 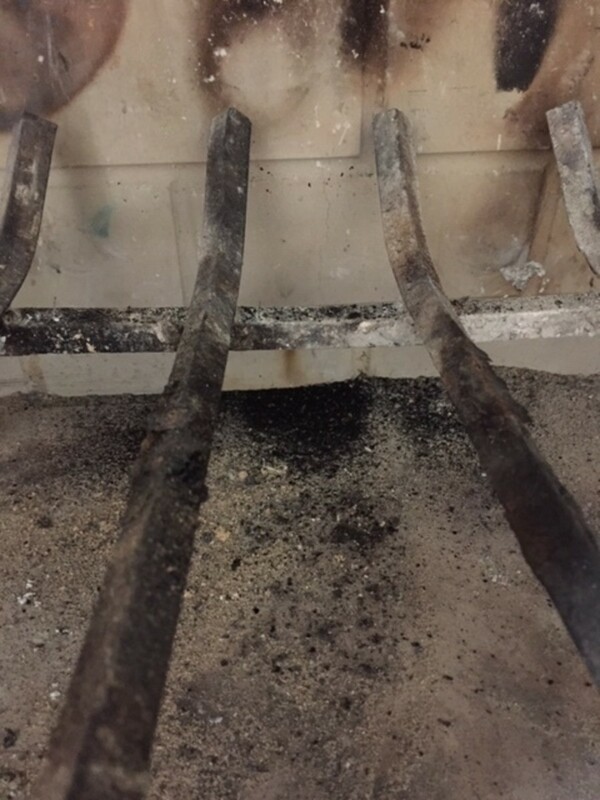 If enough soot and varnish residue build up in your chimney, it could cause a chimney fire. 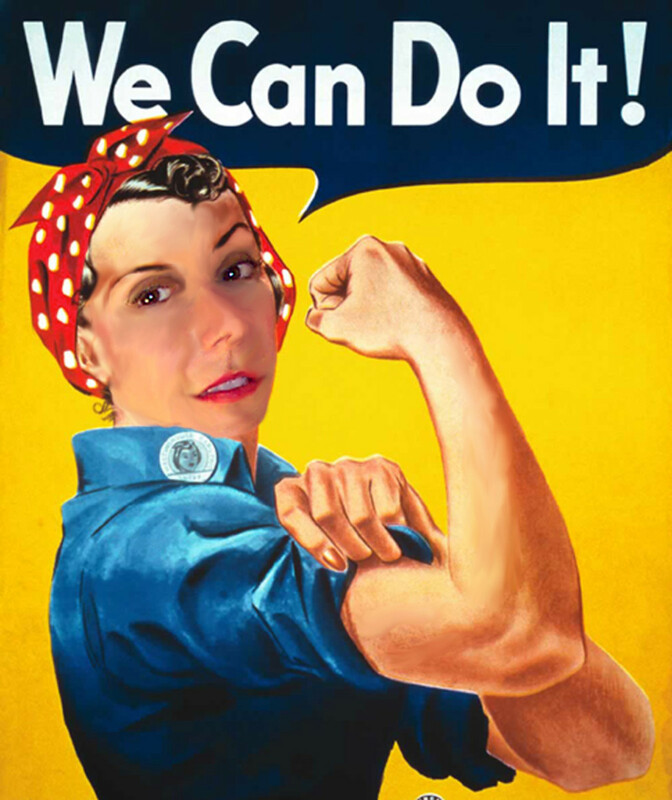 Professional sweeping is not cheap, and you can save a bundle doing it yourself. If you feel confident on a ladder and can safely traverse your roof, it can be a rewarding DYI home project. This is a great step by step guide. Unfortunately our house has a pitched roof. But luckily our neighbour was a roofer and he tends to do any roof-related jobs for us. I recall him sweeping our chimney a few years ago.